DPC Baseball is the complete package when it comes to youth travel baseball and softball. Founded in Raleigh, NC DPC Baseball not only provides travel baseball & softball teams, but will also host travel tournaments, provide daily training and has facilities where you can take your skills to the next level. 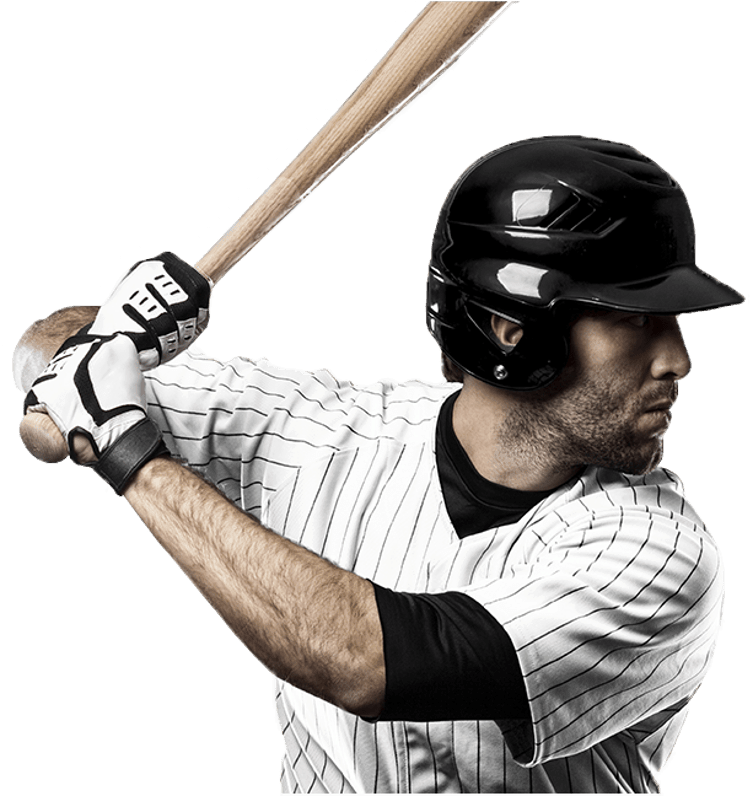 If you play travel baseball or softball, then DPC Baseball Academy is the place for you to take your skills to the next level. We have a 14,000 square foot indoor facility that consists of 6 batting cages, over 7,000 square feet of indoor turf, weight room, film room and a pro shop. The experience you will get at DPC by either playing in a tournament at our facilities, training at our facility or being a part of our travel program can’t be touched by anyone or anywhere in the United States. DPC Baseball is the complete package when it comes to youth travel baseball and softball.